A woman survives nearly two days without lifejacket in jellyfish-infested water after falling overboard a Royal Caribbean cruise ship. 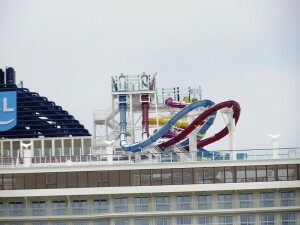 The Norwegian Getaway will serve as a floating hotel for 2016 Olympics in Rio. 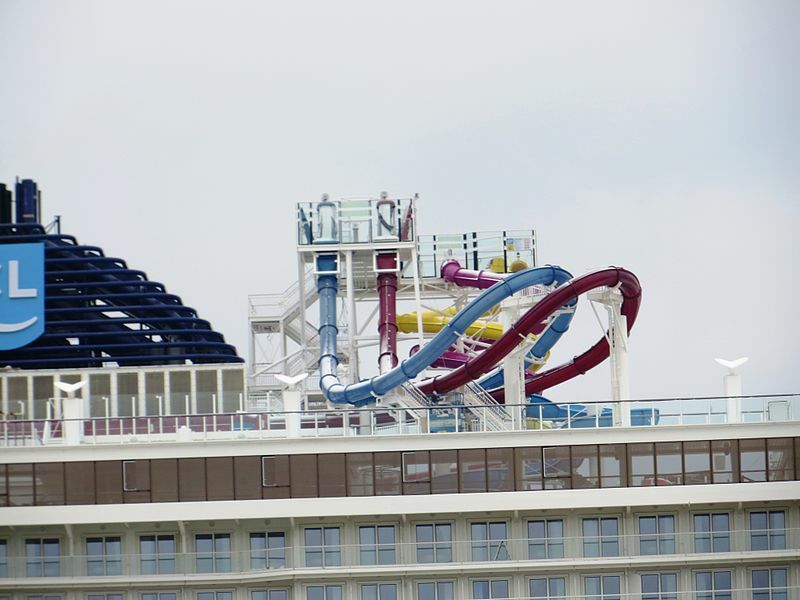 Norwegian Cruise Line‘s Getaway will take an extended break from its regular Caribbean schedule to serve as a floating hotel in Rio de Janeiro during the 2016 Summer Olympic Games, according to a news release. The Getaway will take 40 days off to head to Brazil. 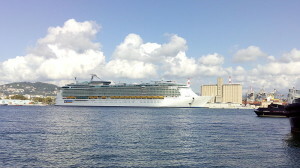 The cruise ship will spend more than two weeks, from August 4 – 22, berthed at the Pier Maua in Rio. The company Landry & Kling, a decades-old travel agency, chartered the 4,000-passenger vessel on behalf of the Rio 2016 Organizing Committee. 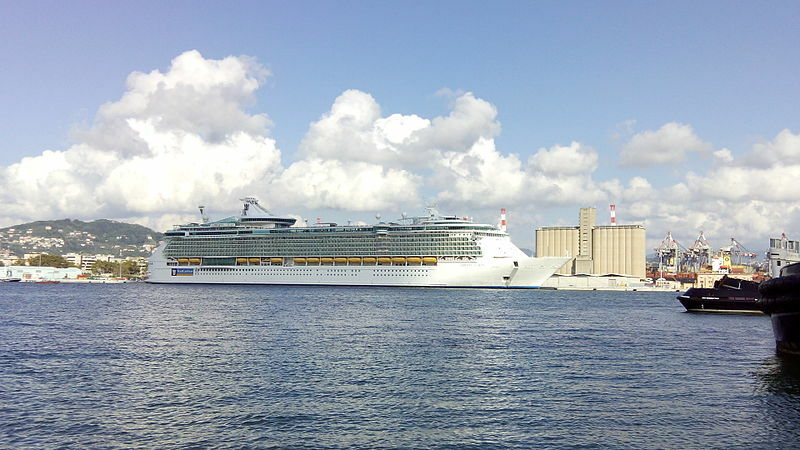 The ship will provide supplemental housing primarily for corporate sponsors, as well as members of the International Olympic Federation and the National Organizing Committees, the Rio Host Committee and other guests. For Landry & Kling, the deal is the largest charter in the company’s history. They have been planning the deal since 2007. Although this is the ship’s first Olympic appearance, this isn’t the first time the Norwegian Getaway has been hired for a high-profile sports event. Before the cruise ship officially entered service for Norwegian in 2014, it was temporarily renamed the “Bud Light Hotel” and docked at the New York Passenger Ship Terminal, during the week of Super Bowl XLVIII.